Chicken Enchiladas are one of my favorites. I have my family well trained. 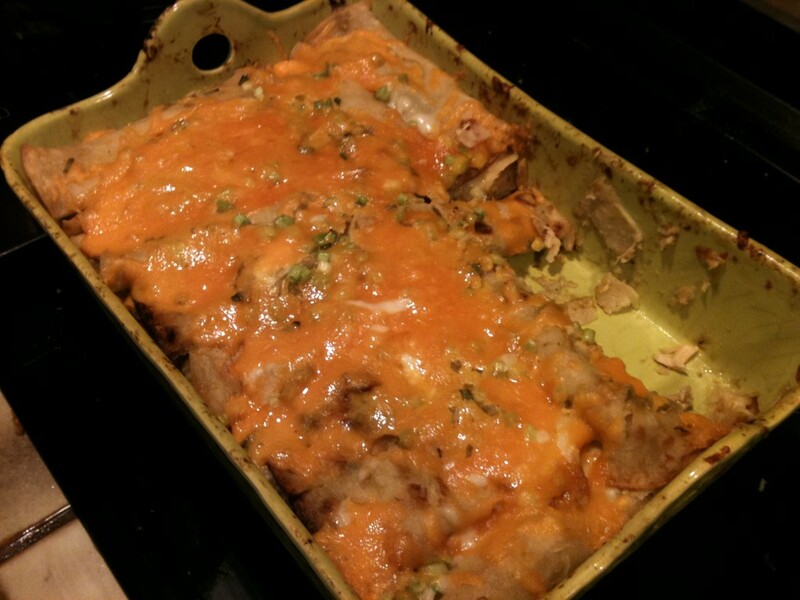 You can ask any of them, “what follows a roast chicken dinner?” And they will all scream out – “Enchiladas”! Yes, bake two chickens and you are now prepared and ready for wonderful enchiladas. Shred the chicken and soak in half the sauce. Warm, then let it cool as you prepare the shells. sprinkle a few onions. Then roll the tortilla, placing the opening on the bottom side so it stays closed. Assemble and arrange in your pan. (My pan will hold 2 deep, and 16 each layer.) 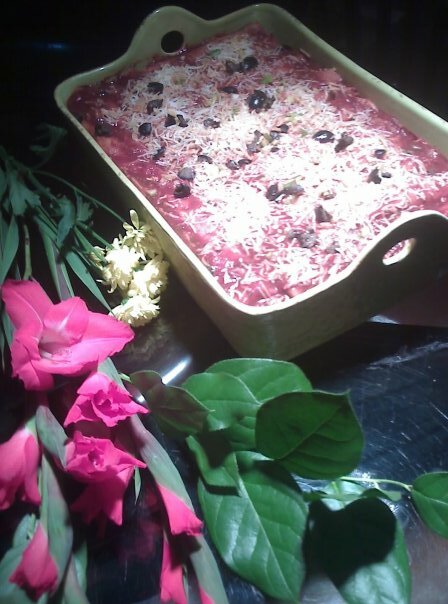 Use your left over enchilada sauce to pour over the top, sprinkle with the last of the olives, cheese, and onion. This entry was posted in Chicken, Fan Favorites, Leftovers - Great Time Savers, Mexican Restaurant. Bookmark the permalink.